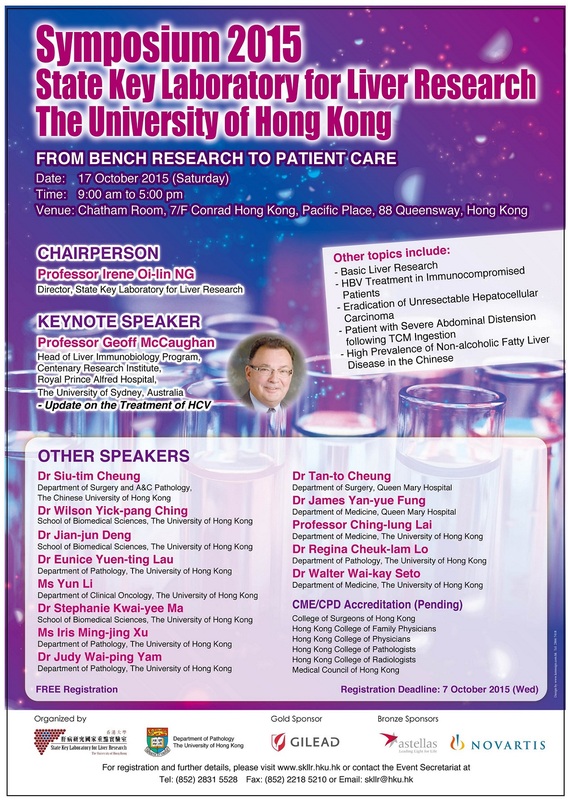 The annual State Key Laboratory for Liver Research Symposium 2015 was held at Conrad Hotel in Hong Kong on 17 October 2015. 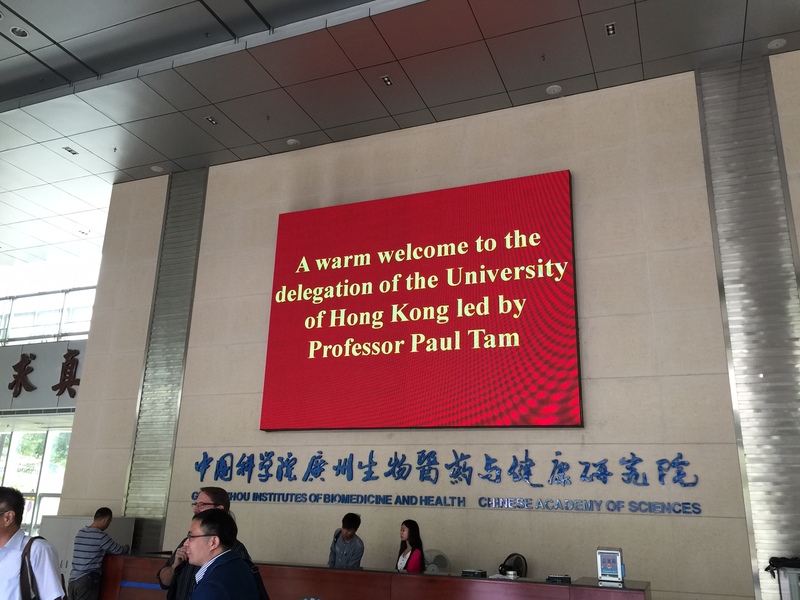 Our welcome at the GIBH lobby! 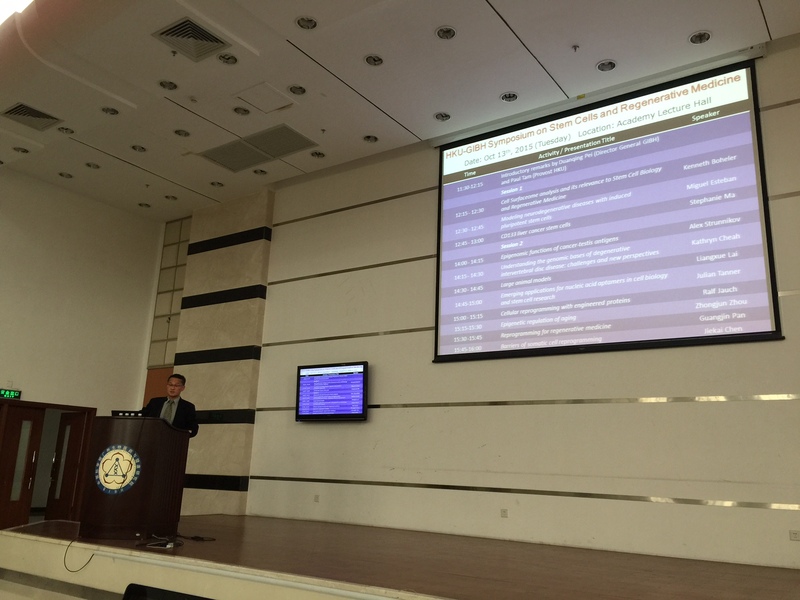 Professor Duanqing Pei, Director General of GIBH, CAS giving his opening remark. 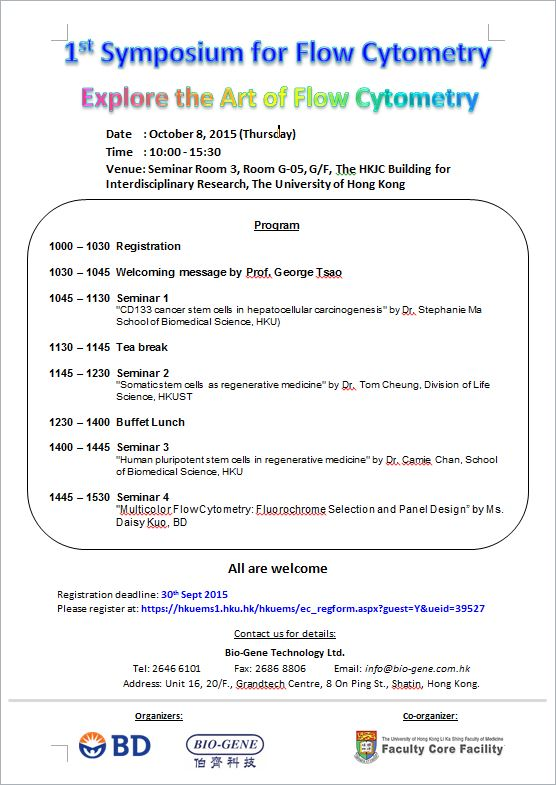 The 1st Symposium for Flow Cytometry jointly organized by BD, Bio-Gene and Faculty Core Facility was held at HKU on 8 October 2015. 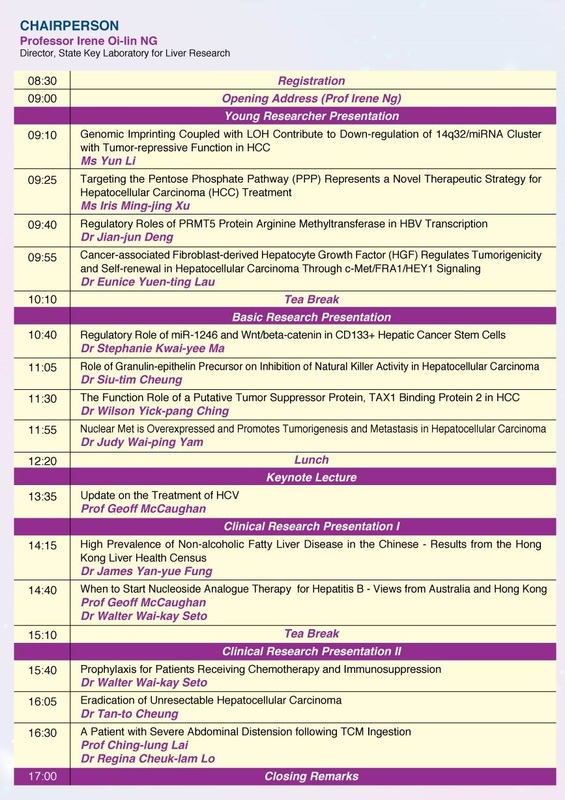 Stephanie gave a talk on CD133 cancer stem cells in hepatocellular carcinogenesis.